Delicious kitchen happenings. 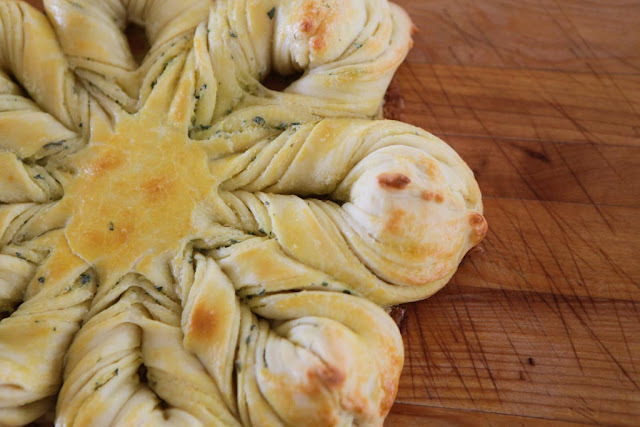 That star bread looks incredible. 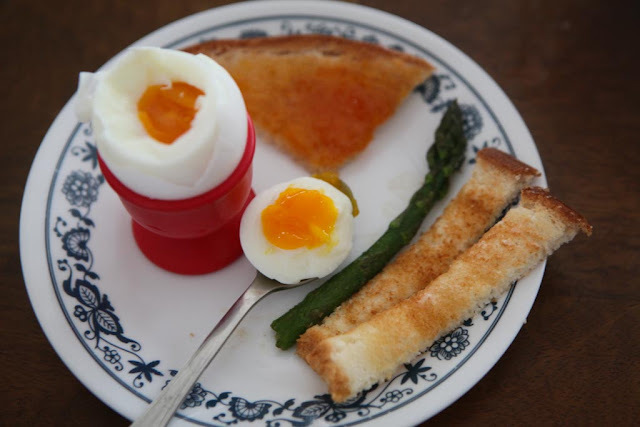 Everything looks delicious - we are hoping to get some asparagus planted here in the next week or so to enjoy in a couple of years. Lemon bars are one of my favorites too. We are getting asparagus, too. We usually just eat it raw because it never makes it into the house. 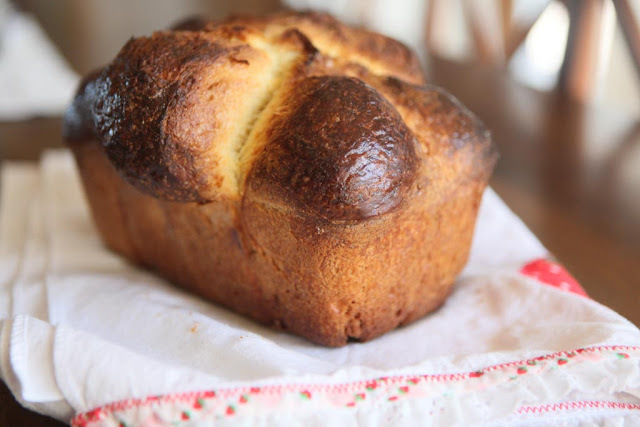 The answer to your brioche question is a foil hat. It keeps my challah from getting "sunburned" as my daughter used to say. Ah-ha! Yes, that makes perfect sense, thanks! Wow. Your kitchen happenings look amazing, Jamie. I second, Farmer Barb's suggestion about a foil cover for bread that is overbrowning. Man, we need to get back on the breadmaking bandwagon. We've not had much around the house in weeks as we've not gotten to it! Also, seriously! That star bread?! How cool is that?! 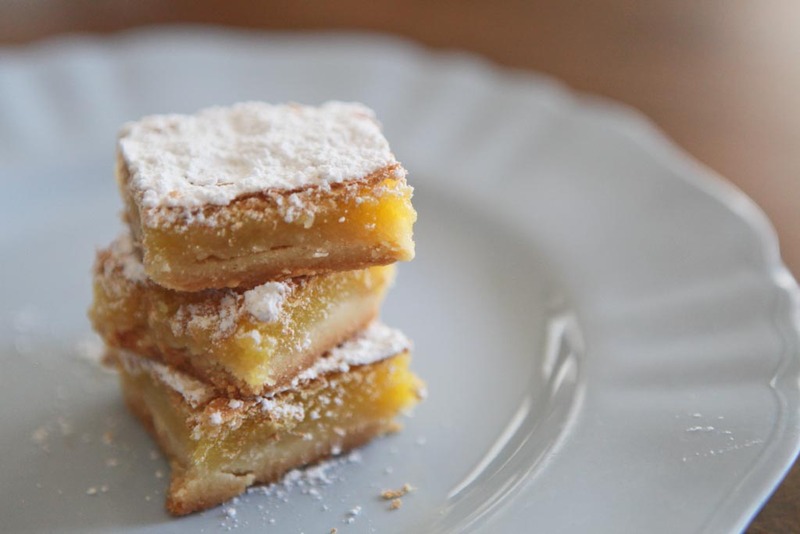 May we please, please, please have the recipe for the lemon bars! They look fabulous. Jaime, thank you! Looks like the perfect recipe. weight loss medication TakeawayWhen it involves the simplest weight loss pills, it seems there's no curative. though a number of the diet pills and supplements mentioned on top of might contribute to weight loss, the amounts ar typically modest.